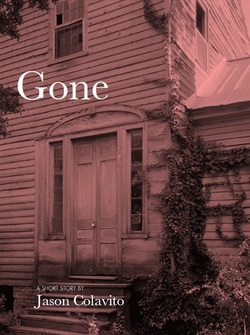 Read "Gone" online for free here. This short story is also available for free download below as a formatted PDF eBook, or as a .mobi file for the Amazon Kindle and smartphones. 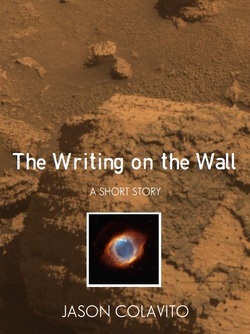 "The Writing on the Wall" was published in the anthology Deep Space Terror edited by Chris Bartholomew (Static Movement Press, 2010).